PHOTOS: The scene in a typical rural Alberta hospital. 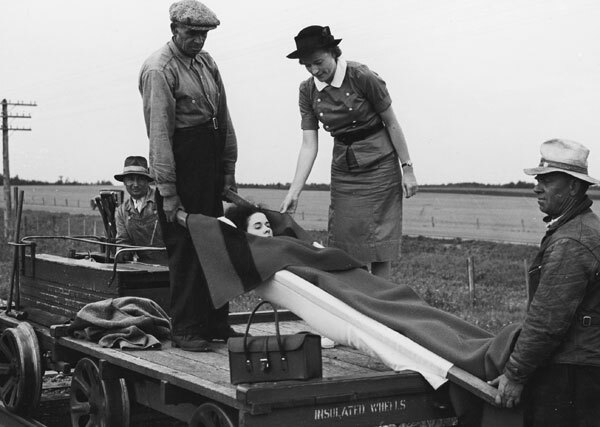 (Actual rural Alberta health care facilities may not appear exactly as illustrated.) More health care decisions will be made locally when Alberta Health Services switches from zones to districts on July 1, or so they say. Below: Ambulance services, however, will be centralized even more. Below them: Premier Jim Prentice and former premier Ed Stelmach. Just in case you misunderstood, Alberta Health Services is not being dismantled and Alberta is not returning to regional health authorities. Indeed, it’s highly unlikely any more significant decisions about health care will be made at the local level in the future than is happening now. There’s been a lot of reporting lately suggesting that the opposite is so. 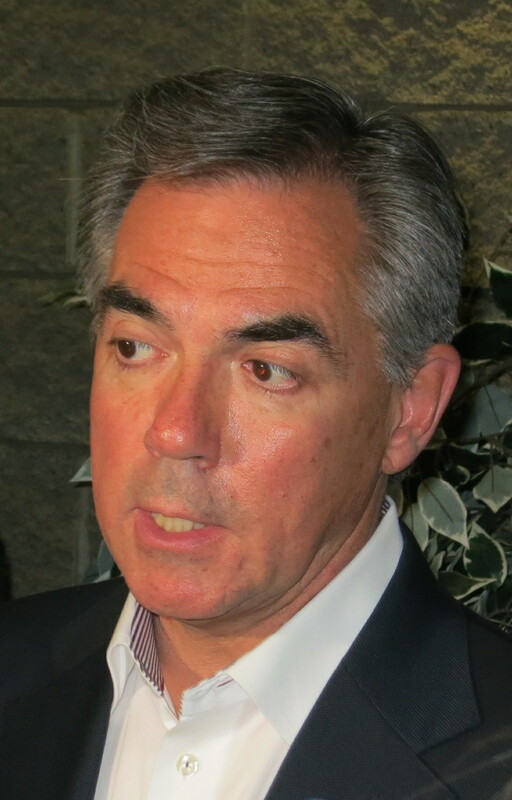 It’s based on ambiguous statements made last week by Premier Jim Prentice and Health Minister Stephen Mandel. The new AHS “operational districts” will be implemented on July 1, the release said. The meaning of the news release was apparently not clear to many journalists. 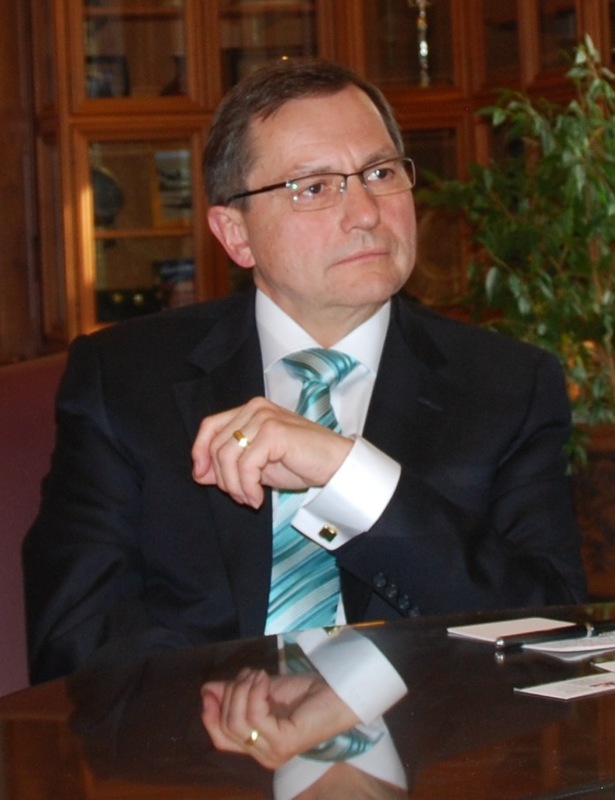 It and the news coverage that followed left a lot of readers with the incorrect impression it meant restoration of regional health authorities, which were eliminated in 2008 when AHS was created by the government of premier Ed Stelmach. The premier and the health minister seemed quite happy to let this impression linger, without actually quite saying it was so. Presumably this is because large numbers of Albertans have been highly critical of AHS, having reached the conclusion its creation was a mistake and its operations are so sclerotic they may be impossible to fix, whether or not that is actually true. It quoted him as actually stating, “I’m not going to defend what happened in the past, I wasn’t the premier at the time,” which is not quite the same thing, although it was a great example of his not-my-fault mantra that is growing increasing hilarious with regular repetition. The Sun quoted Mr. Mandel as saying: “We hope that this will push decision making down to the local level, which is what the goal is, and will allow each of the particular districts and each of their facilities to deal with budgetary constraints.” (Emphasis again added.) Alert readers will notice that this doesn’t mean quite the same thing as the paraphrase that accompanied it either. The “new” districts are merely a renaming and insignificant restructuring of Alberta Health Services’ current “zone” system. AHS will not be broken up. AHS’s province-wide management structure will not change. AHS Headquarters will remain on 107th Street in Edmonton. This is an internal restructuring only. Right now AHS has five zones, including Calgary and Edmonton. After July 1, it will have eight to 10 districts, including Calgary and Edmonton. The current three AHS rural zones will be transformed into six to eight AHS rural districts. What’s the difference between a zone and a district? Not much except the addition of local advisory boards, which won’t really have much power to do anything except advise. They may, as Mr. Mandel suggested, advise about cuts to local services, thus adding a veneer of insulation for the government from unpopular future decisions. They will have slightly broader scope for local decisions, but this will have to be kept on a tight leash lest someone complain that services are not being distributed equally among zones … I mean districts. Nothing much else will change, except the rhetoric. As for AHS, it remains the same, legally the province’s single health authority, constructed atop the legal bones of the old Camrose-based East Central Health Authority by the Stelmach Government in 2008. The old health regions were much the same kind of legal entity as AHS itself is now. 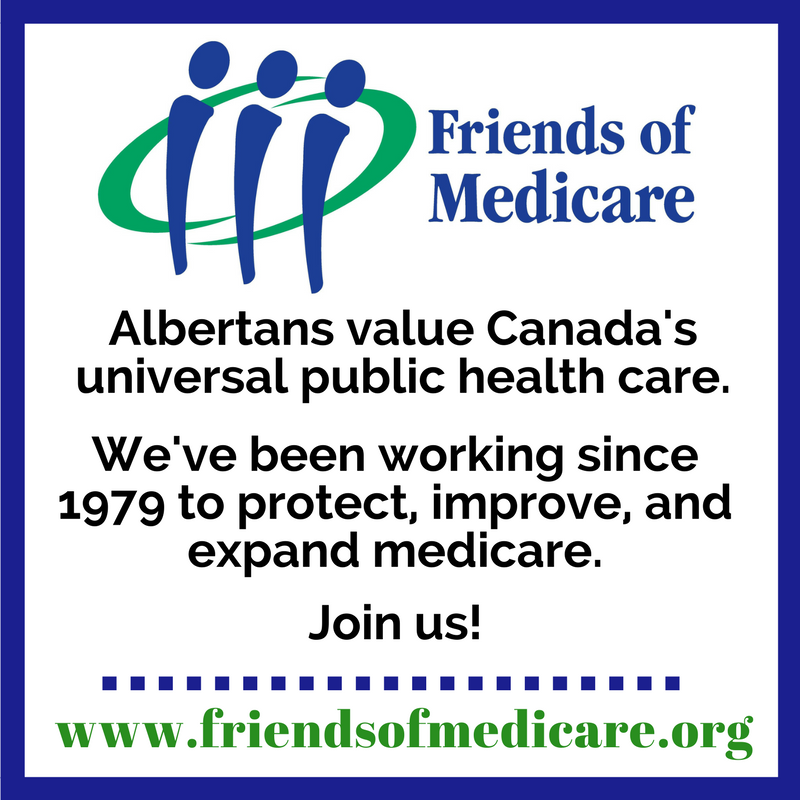 They were separate corporations, based in a region, with a CEO, governing board and budget from Alberta Health, the government department that funds and oversees health care in the province. Splitting the non-metropolitan areas into smaller zones may make rural Albertans feel like they are being listened to by AHS Headquarters in Edmonton. It may even make them feel loved, or at least a little less disconnected and alienated from the centre. But I doubt it will really result in many meaningful decisions that account for local conditions, as the old Ralph Klein Era health regions could do. 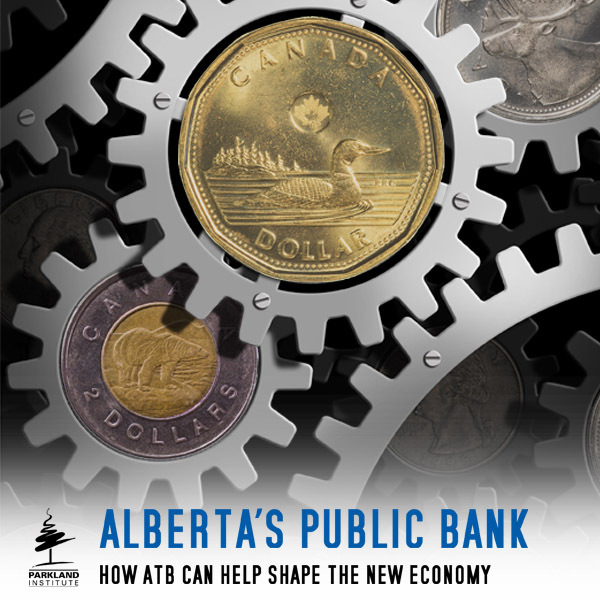 Remember, we got the current unwieldy situation because of politics, and a big part of that political equation in 2007 and 2008 was that rural Albertans – always disproportionately influential because of the way electoral districts are drawn in this province – were unhappy about service differences between the cities and low-population areas. So AHS was supposed to ensure that if Calgary or Edmonton offered top-notch services, rural districts must have local access to the exactly same services about the same distance away. Now these same voters are unhappy because they feel disenfranchised since the province-wide board charged with doling out services fairly is located in one place, which for most of them is inevitably far away. Well, guess what, people, even if you put AHS Headquarters in Manyberries or Zama City, this ain’t gonna change! That’s not going to improve local service in very many places. It will likely make it much worse in some … in particular, cities. The bottom line is that the new districts, just like the old zones, are divisions of AHS. There is still direct management control from AHS in Edmonton. That is not going to change. AHS is not going away. It’s a good question, but in this case there’s probably not much to worry about. That’s because this isn’t really much of a reorganization. This is a good thing for Alberta. I am from BC where we have regional health authorities which are a completely balkanized system creating a huge mess, where coverage gained under one health authority disappears as soon as you move to another region. 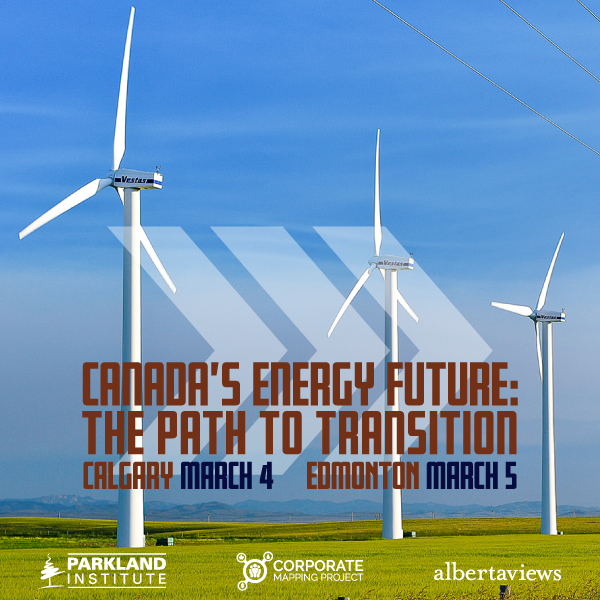 Many British Columbians would be glad to see the end of our system, and I’m glad that Alberta is not adopting it. Sometimes I wonder why you seem to have abandoned your other blog (“WTF Alberta”) but then I realise it is increasingly hard to distinguish satire from reality in today’s Alberta, so what would be the point? The only way to stop runaway health care costs, long waiting lists, and greedy big union bosses is a market fundamentalist approach to health care. By runaway health costs do you mean the profligate spending of the oil companies rampant expansion that caused such destructive inflationary pressures that our market fundamentalists had to authorize imported temporary workers so as to ensure our always near death but strangely stupendously profitable corporate have nots will not go without the forced smile of a young girl who knows her job depends on their satisfaction? Can’t do it, Melvine, as long as there is a medical oligopoly (i.e. physicians) that controls delivery of care. We do that because we want to control the quality of health care, thus indicating, quite clearly, that it is as much a public good as it is a traded commodity. Nice try though…back to the Fraser Institute with you. Your comment makes as much sense as the Mad Hatter’s Tea Party.